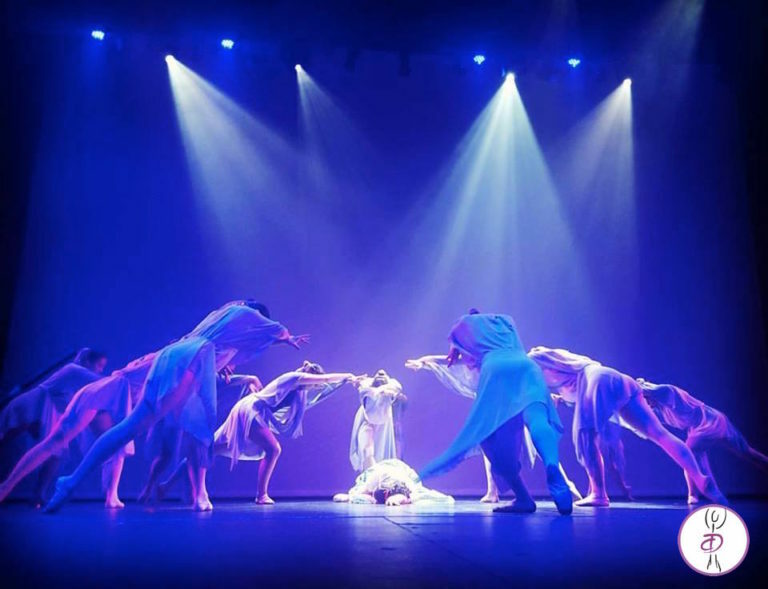 The culmination of each year’s work is highlighted in our end of year concert, where every student is given the opportunity to participate in our production and perform on stage. Students gain invaluable experience in the theatre. We make the concert a most enjoyable experience for the students. 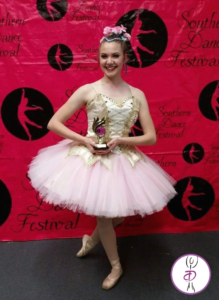 It is a time when the whole school comes together from the tiniest performers to the very polished and accomplished older students, producing a marvellous spectacle of talent. Students are expected to attend the extra rehearsals, so that they will be confident with their entrances and exits, and become familiar with their position on the stage. 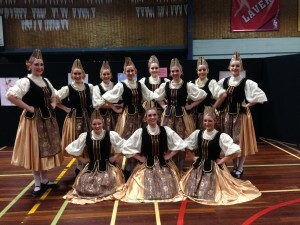 As dance is a VCE subject, most schools have no hesitation in allowing students to leave class to attend the rehearsal. 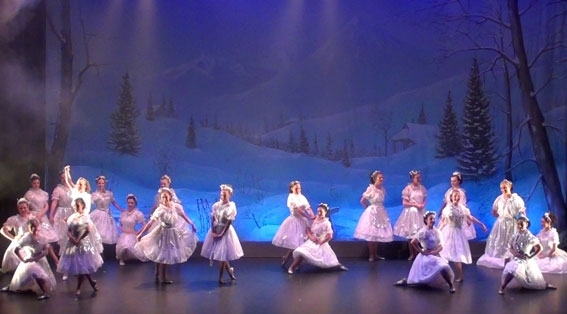 While the End of Year Production is not compulsory all students are encouraged to participate. 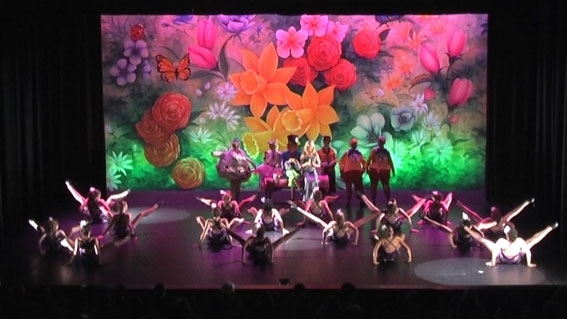 The end of year concert is professionally produced and directed in a theatre. This year the mid-year mini concert will be held in the afternoon at Carwatha Theatre, Carwatha Secondary College on Browns Road, Noble Park. Students are invited to perform on this day and show family and friends their progress in a fun and friendly environment. 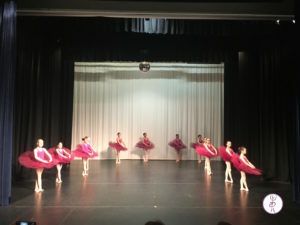 In participating, students gain valuable experience by performing a stage, whilst their teacher accompanies the and directs them through their class work and chosen performance item. 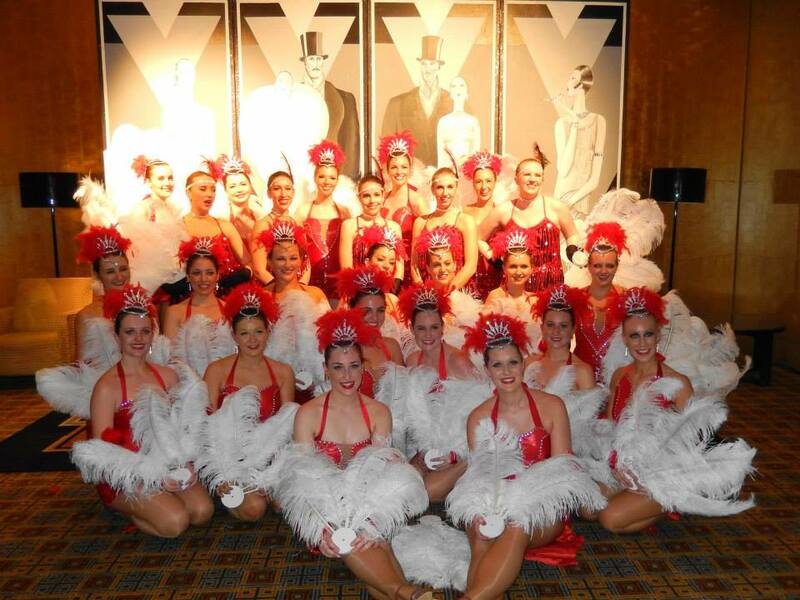 Cabarets are held to give the more advanced and senior students the opportunity to present their theatrical and cabaret in a professional venue with a live band and audience. The cabarets are just like the supper clubs where the audience has a meal, entertainment and socialising. 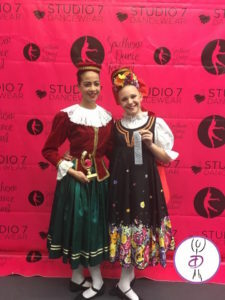 Showcases allow students to show off their performance to members of the general public as well as their family and friends. 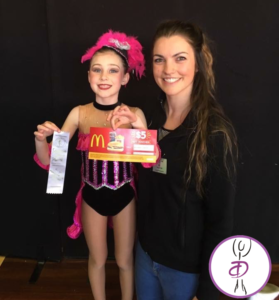 At Charlesworth Walsh Dance Centre, competitions are not compulsory but friendly and fun competitions are encouraged. 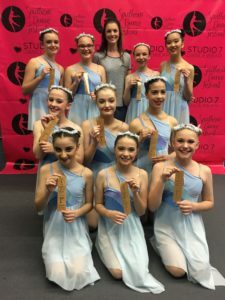 They give selected troupes from 8 years and up a chance to perform on the stage, work as a team and provide the experience of working before a large audience in group or individual performances. The experience of performing under pressure transfers to other life experiences such as school examinations and job interviews. 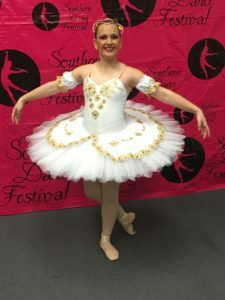 Southern Dance Festival will be held in the September/October school holidays and will also be held at the Carwatha Theatre. More information can be found here.